Get to know our friendly team through our regular employee profiles. This edition, we shine our spotlight on Cameron Eaton, our Facility Manager at Galen Catholic College in Wangaratta.  As well as a having a long history with Danihers dating back to the window cleaning days, Cam has an efficient and enthusiastic outlook and bucketloads of initiative. I first joined Danihers when I was playing football at Essendon in the late 80s. 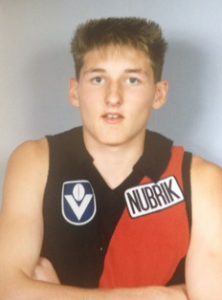 After I was delisted from Essendon, I travelled around Europe for two years and spent eight months on the Greek island of Corfu. I played football for Wangaratta for three years before I got a job at Qantas where I worked for 14 years. I’m now the Assistant Coach for the Wangaratta Football Club. What is your role at Danihers? 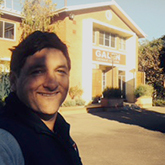 I have been the Facility Manager at Galen College in Wangaratta for just over two years. Set out the tasks for the day in order of importance directly off the My Maintenance program. Liaise with the gardener and college Business Manager where appropriate, making sure we all work as a team.  Assist with the more important tasks, making sure all repair work is done to the highest standard. My first job was with Anthony,Terry and Chris when I was 18 years old. The highlight for me was definitely holding the 40 foot ladder at Fowles Auctions while the wind blew 100kmh with Terry on the very top rung with his body horizontal, reaching with all his might to wipe the water from the corner of the freshly cleaned window! I also spent 14 years in a Grounds Staff / Training Officer role for Qantas Airways at Melbourne Airport. I enjoy helping people and fixing problems. This role is perfect for me and the energy at this school is amazing. I find myself smiling at the end of the day and looking at the sunset in such a beautiful place. Working for Qantas I was lucky to travel the world. My favorite place is Florence in Italy. I fell in love with the place at first sight and have been back about 10 times. From watching Fiorentina in the Serie A (an Italian football league) to the surrounding wine region, the food, the people, the weather, the sights and the feeling this place gives me is truly amazing! Did I mention the Chianti? Best wine in the world! For a romantic getaway, Koh Samui is divine. I was given the opportunity to convert an area out the front of the Year 9 rooms at Galen from a barren eyesore into a fantastic multi purpose space. I designed an area that is used as a meeting space and outdoor classroom with shade sails and artificial turf. I was given total control of the project and the outcome was very rewarding. Spring would have to be my favorite time of year with footy finals and the racing carnival. My two teenage boys got right into water skiing and wake boarding last year, so we can’t wait for the weather to heat up – there is just so much to do up here! The fact that Falls Creek is an hour away ticks a few boxes as well. I love Wangaratta. What do you wish other people knew about Danihers? People need to know the quality of Danihers’ services and the professional, and extremely high standards Danihers operates under. I’m proud to bring the Danihers quality and structures to Galen Catholic College now and into the future.